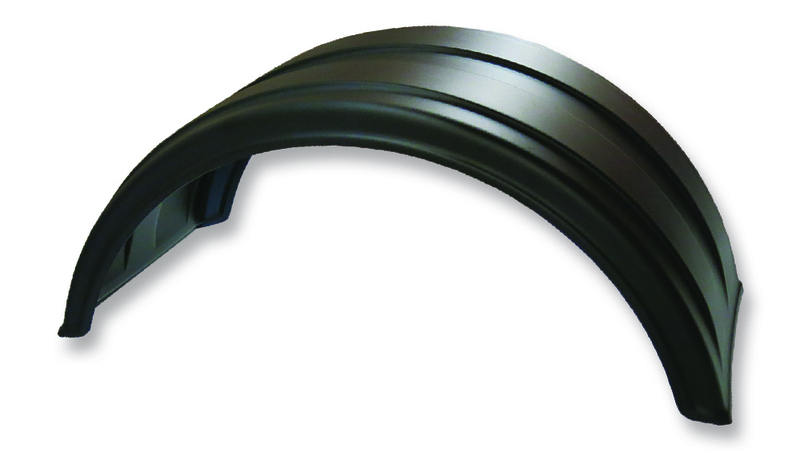 Robmar poly single axle fender systems offer a high level of protection by wrapping around both sides of an axle. Measure tire size to find the right model. Maximum spray and debris protection. The ‘single hump’ design adds a nice custom look at any big truck. 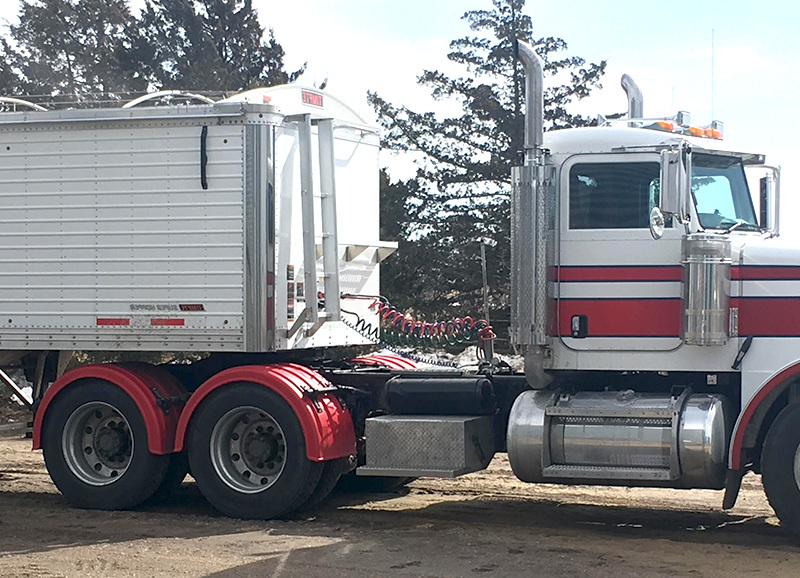 We offer a variety of models that can accommodate tire sizes from 32″ to 44″. 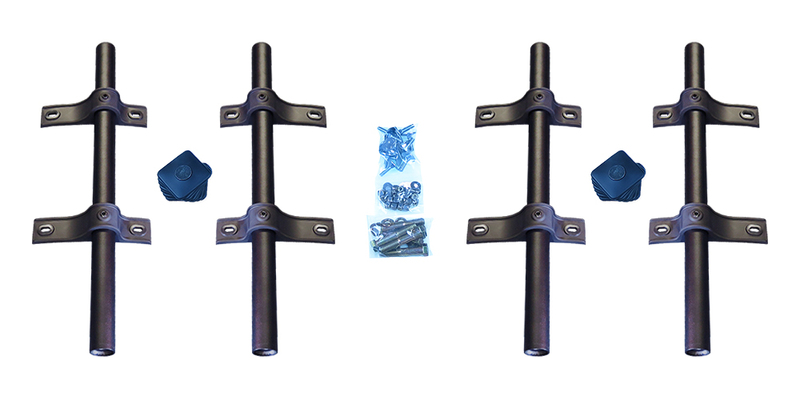 You’ll find multiple bracket kit options at the bottom of the page. Works with 22.5 and most 24.5 wheels – Pair. Available in black, silver, & red. Works with 24.5 wheels – Pair. 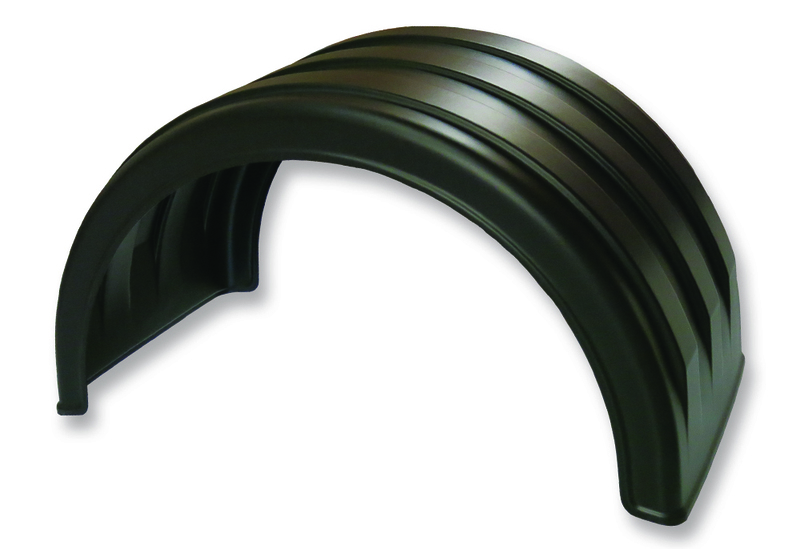 For most tires that are 44″+ (diameter). 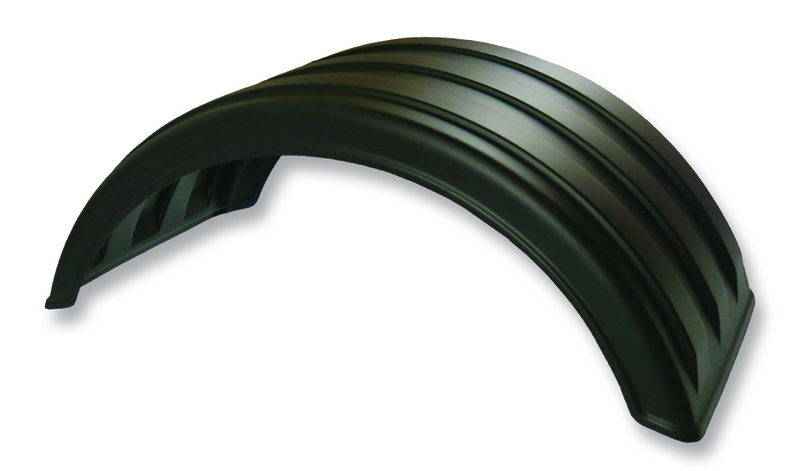 For tires that are 37″ to 41.5″ tall (diameter). 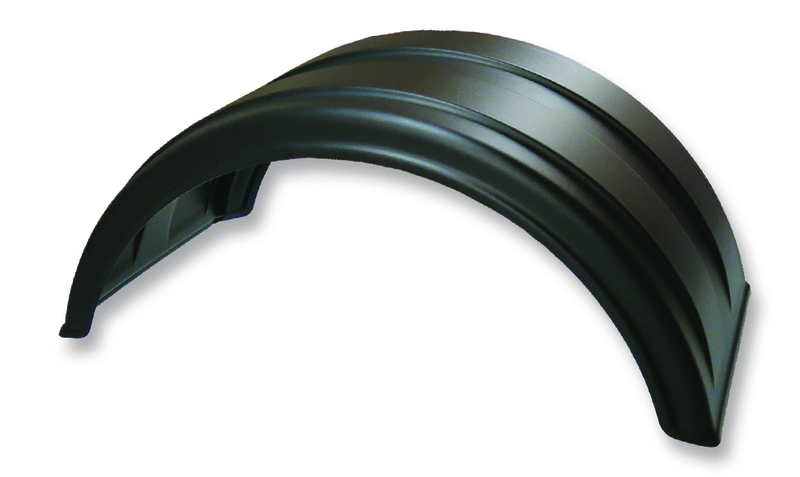 For tires that are 32″ to 35.5″ tall (diameter). Complete kit that mounts any SAF pair.